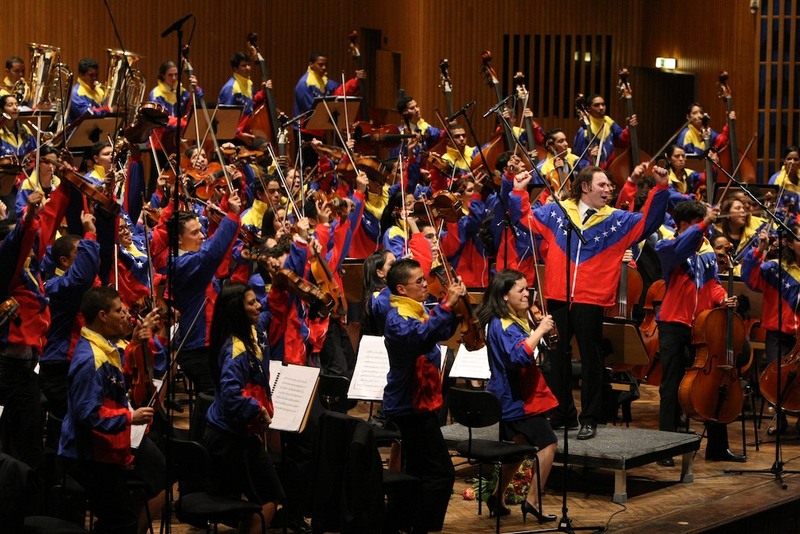 Went to see the Teresa Carreno Orchestra tonight, the sibling of the renowned Simon Bolivar Youth Orchestra of Venezuela. They were really good. Young, skilled and very passionate. Imprinted in my memory are their furrowed brows of concentration, their swaying movements along to the music and the congratulatory hugs and high-fives they gave each other at the end. Too see another 200 young people come of the El Sistema and witness their passion, energy and vibrancy… is truly amazing. I have so much respect for El Sistema and how it is helping children build a life away from poverty and crime.